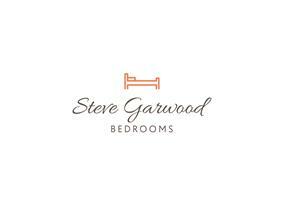 Steve Garwood Bedrooms Limited - Bedrooms, Carpenter based in Hambridge Road, Berkshire. I have 24 years experience in making and fitting bedroom furniture. I can offer a comprehensive bedroom design, installation and fitting service, helping you make the bedroom that you deserve. I have substantial experience in carpentry and joinery, doing both big and small jobs all over the home.